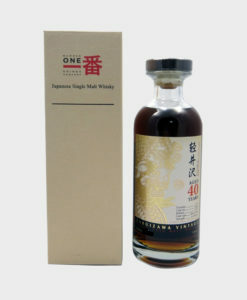 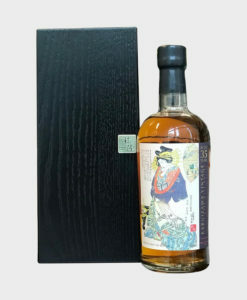 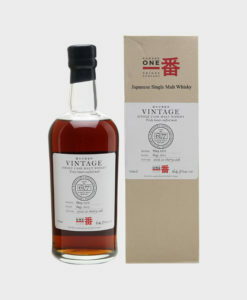 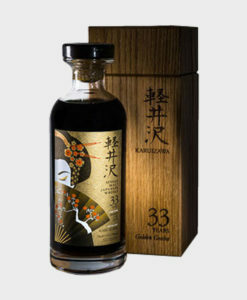 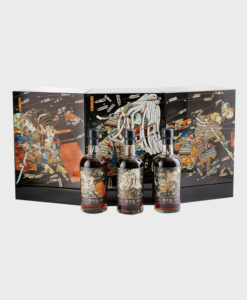 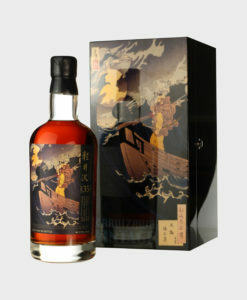 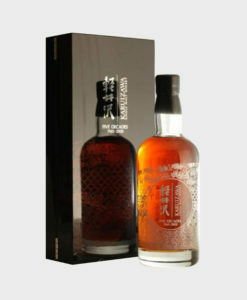 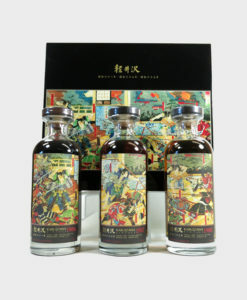 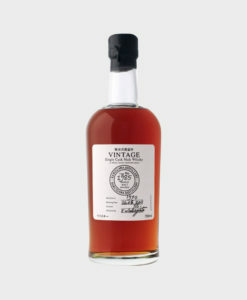 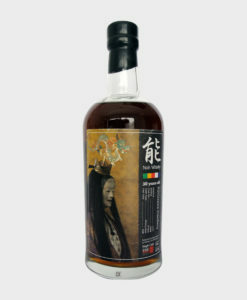 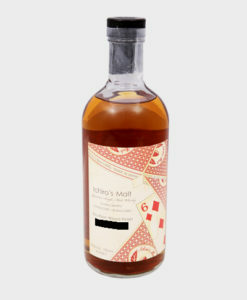 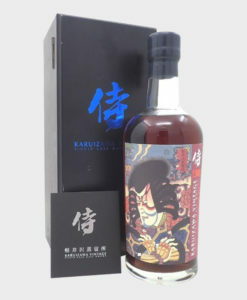 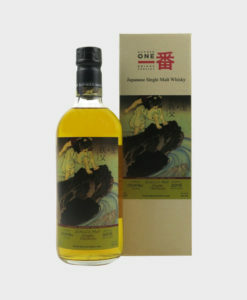 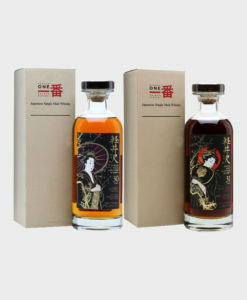 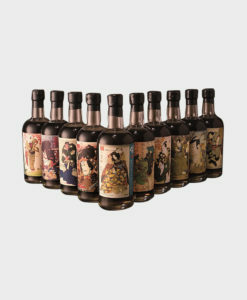 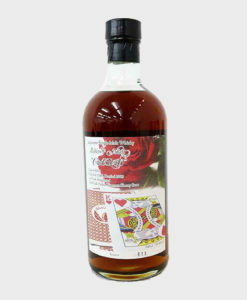 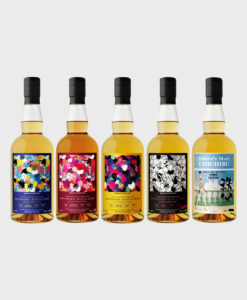 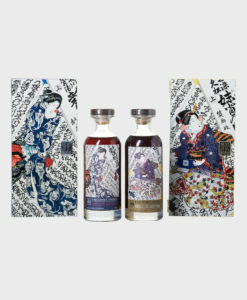 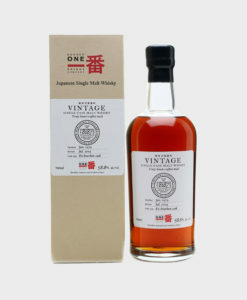 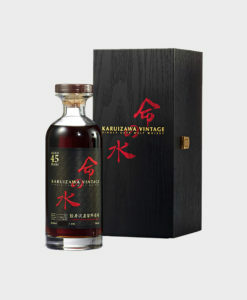 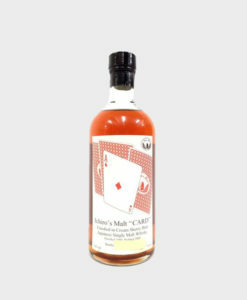 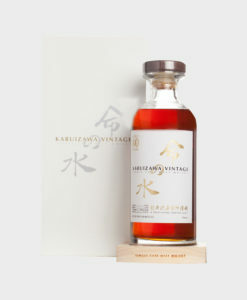 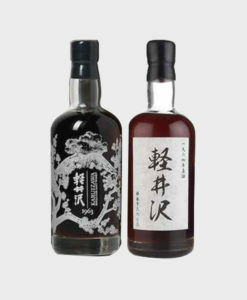 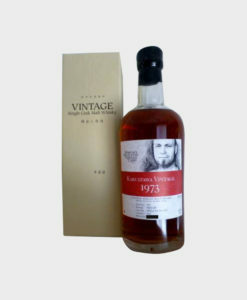 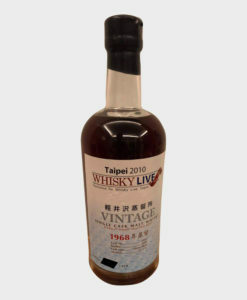 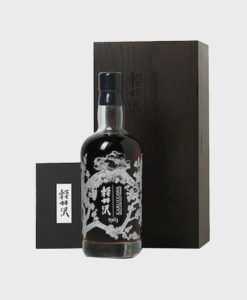 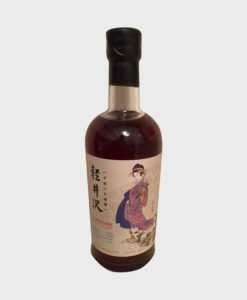 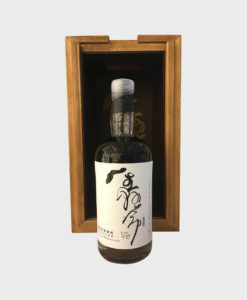 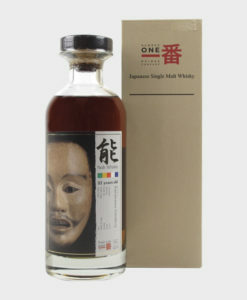 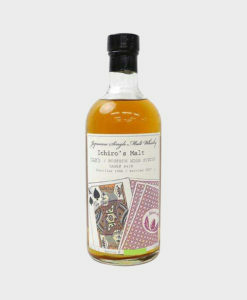 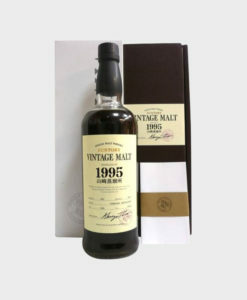 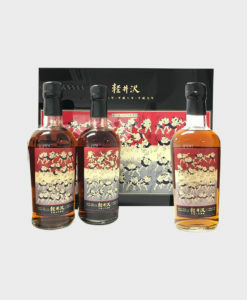 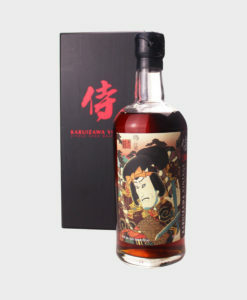 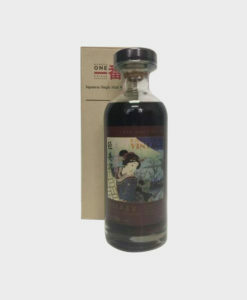 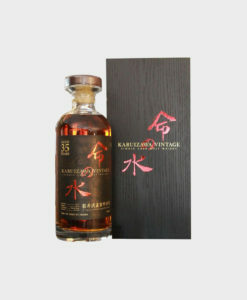 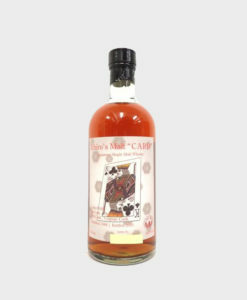 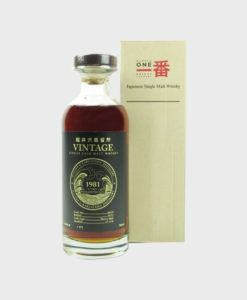 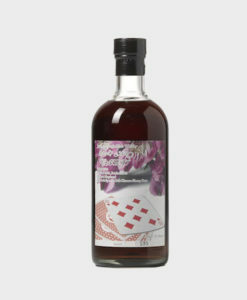 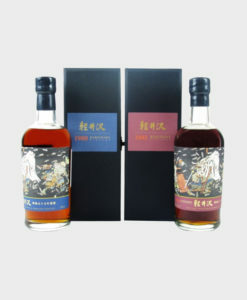 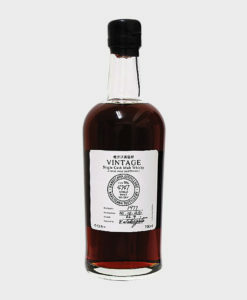 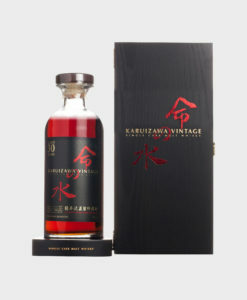 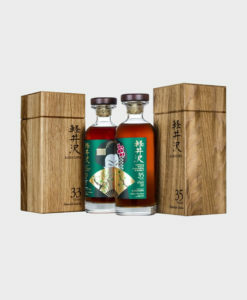 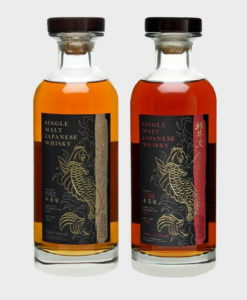 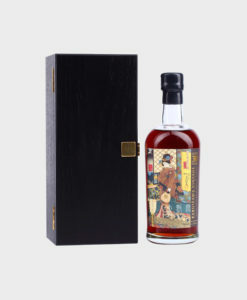 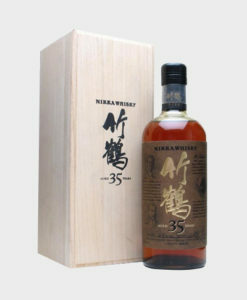 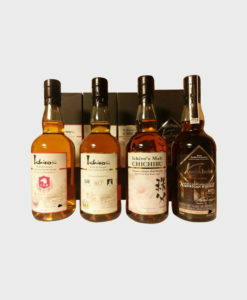 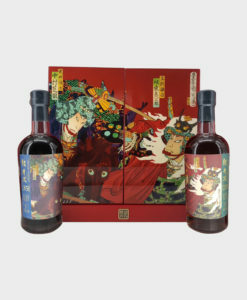 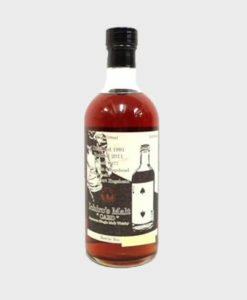 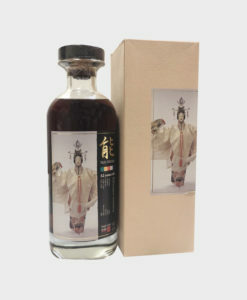 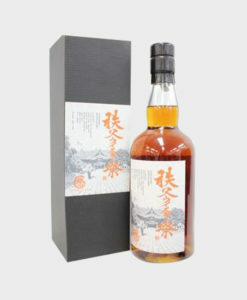 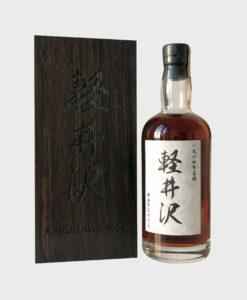 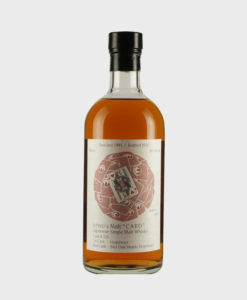 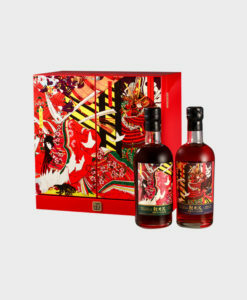 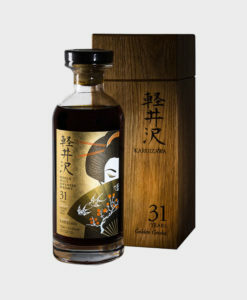 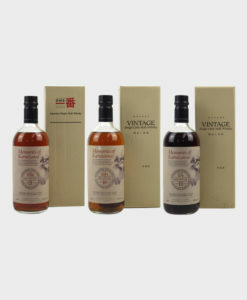 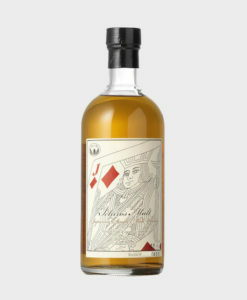 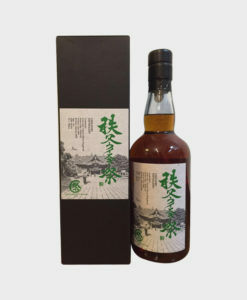 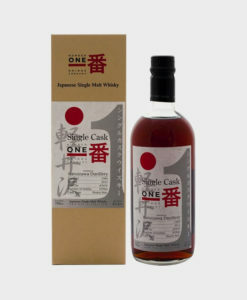 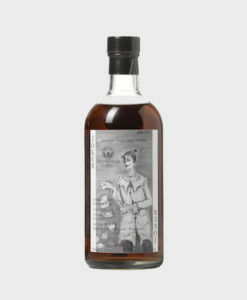 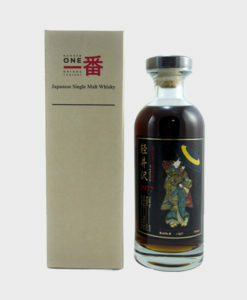 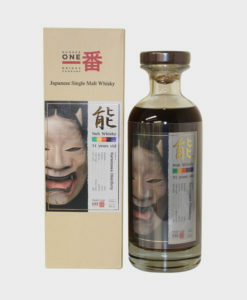 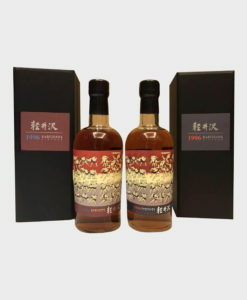 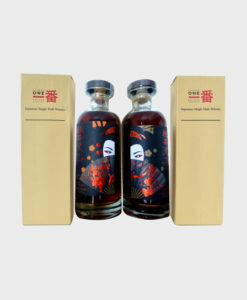 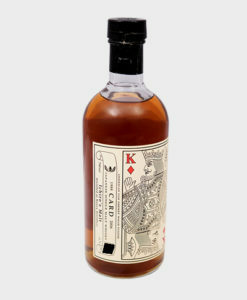 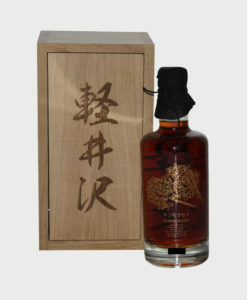 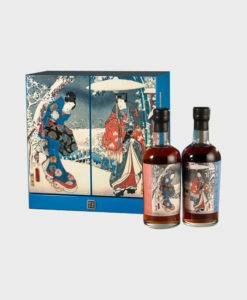 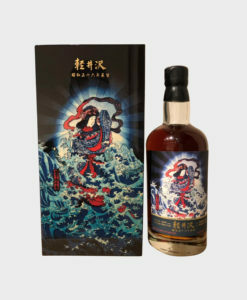 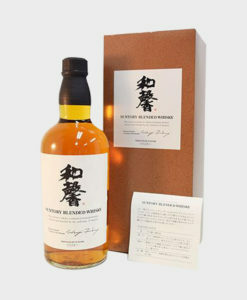 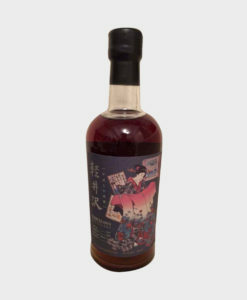 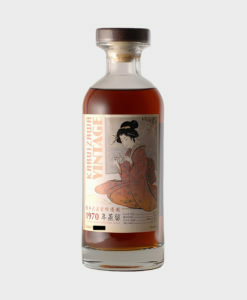 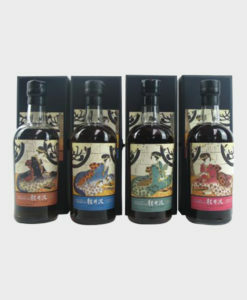 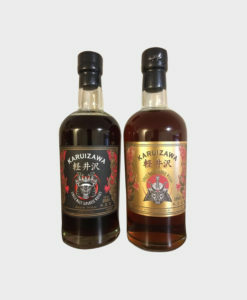 Dekanta.com : Our list of Rare & Old Japanese Whisky. 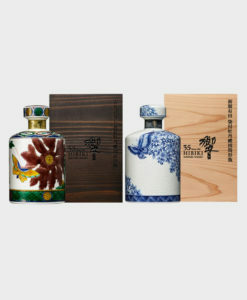 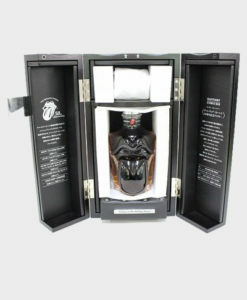 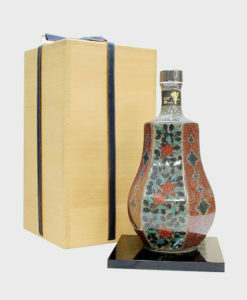 bottles that are highly coveted by collectors and enthusiasts alike. 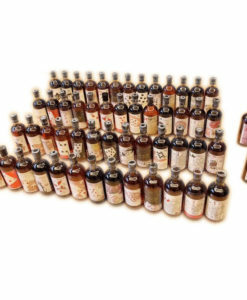 Each bottle is more than just whisky — it’s an investment. 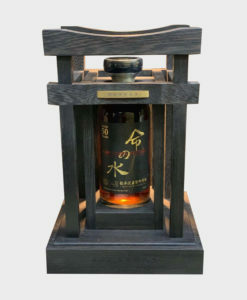 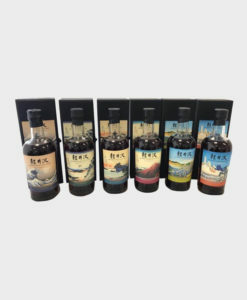 Named after the father of Japanese whisky and the founder of Nikka, Masataka Taketsuru, you know you have a quality product when the company names their product after its founder. 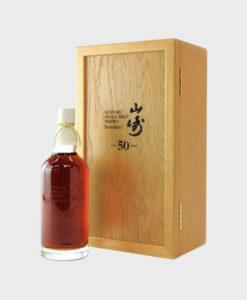 Along with the Yoichi, this is Nikka’s top brand. 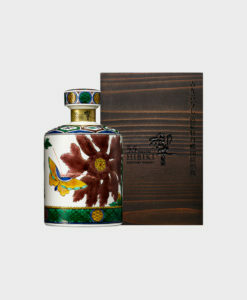 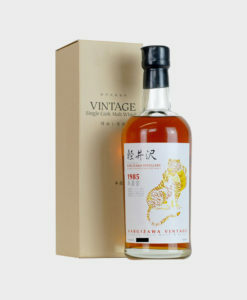 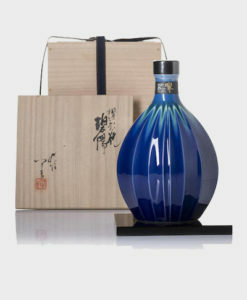 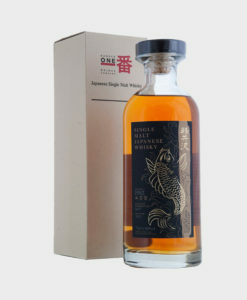 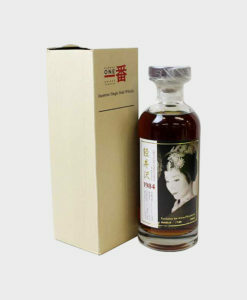 This wonderful product was released from Nikka's Yoichi and Miyagikyo distillery. 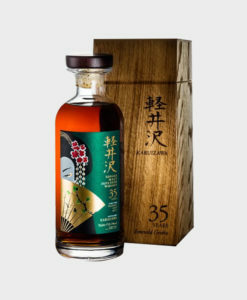 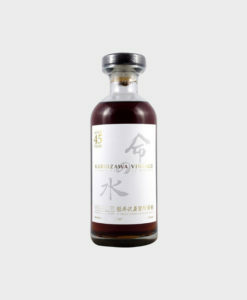 Nikka Taketsuru 35 Year Old is the oldest available, very limited 1000 bottles released and is made for the Japanese market. 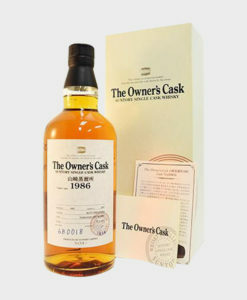 It contains the oldest available casks from both distilleries. 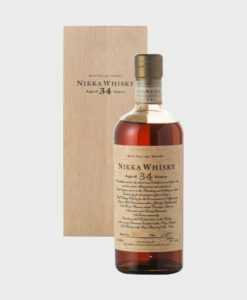 Perfect gift to all Nikka fans! 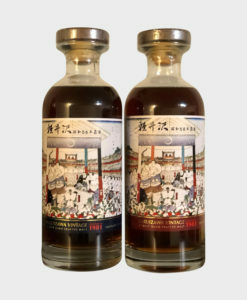 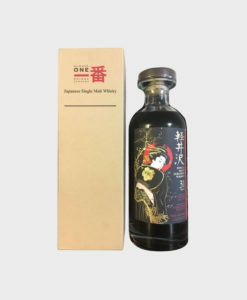 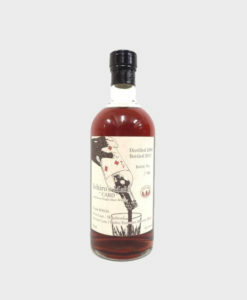 You have heard of the famed Yamazaki Sherry Cask, but did you know that there is also such a a thing as a Hakushu Sherry Cask? 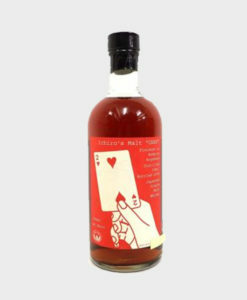 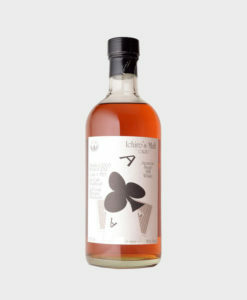 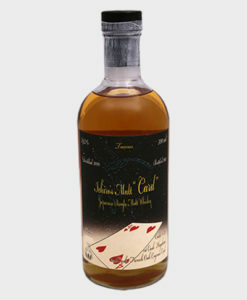 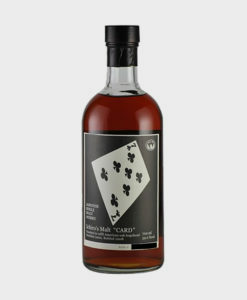 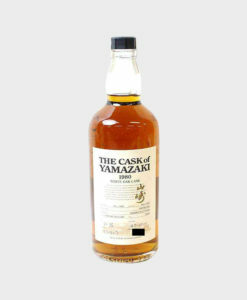 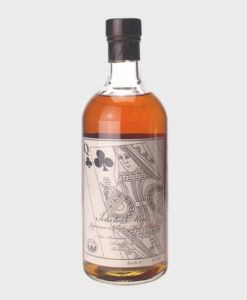 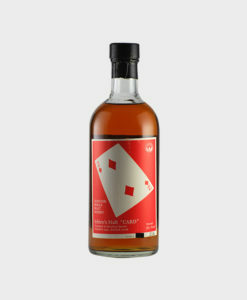 In our view, it is just as stunning as its Yamazaki counterpart, its just not quite as famous. 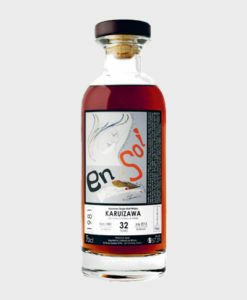 More fruity than the Yamazaki one and made with the best water offered in Japan. 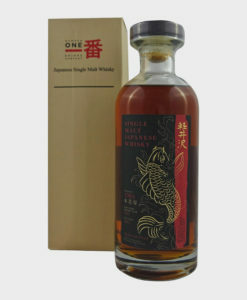 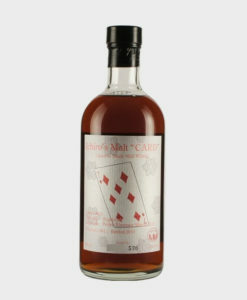 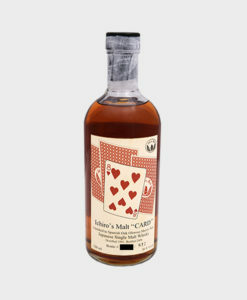 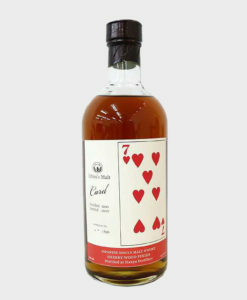 If you want to try one of the better whiskies on the planet then this is a pretty safe bet. 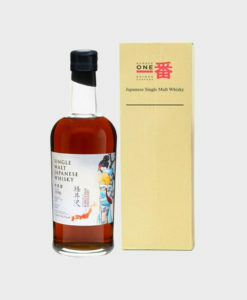 And as we only have one, you better act fast! 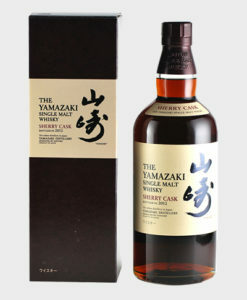 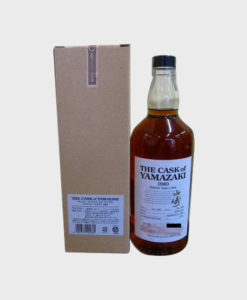 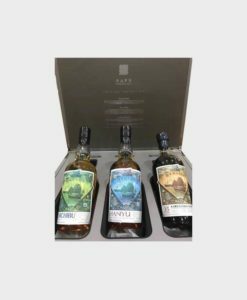 Though the Yamazaki Sherry Cask 2013 and Yamazaki Sherry Cask 2016 have won prestigious international awards, this particular sherry whisky from Yamazaki Distillery is a vintage from the whisky giant, Suntory. 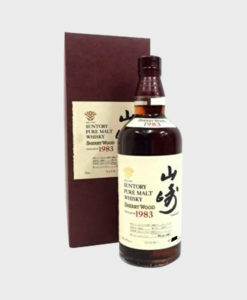 Distilled in 1983 and bottled in 2000, this whisky has matured for over 15 years and has a rich, complex flavor with a bold sherry taste. 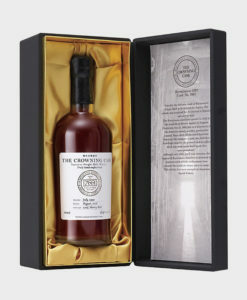 We’re sure this will be a winner in your whisky book, too! 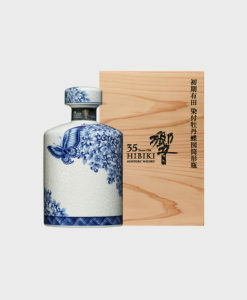 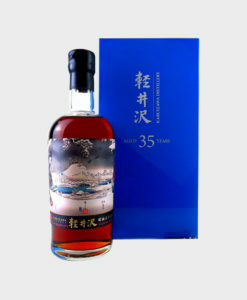 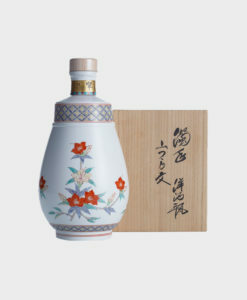 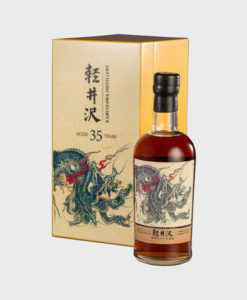 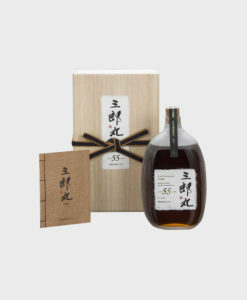 Presented in a stunning bottle made by the late Tokuda Yasokichi III, a famous porcelain-making master, the Hibiki 35 Years Old is a Suntory-produced blended whisky. 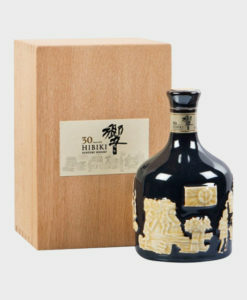 Hibiki is Suntory’s exclusive blended whisky line, and this particular bottle holds a delicate and delightful fusion of whiskies of at least 35 years of age. 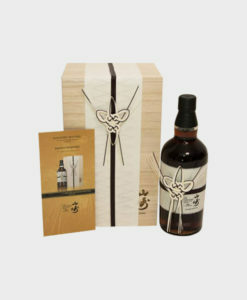 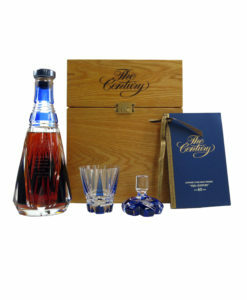 The limited-edition, beautifully handcrafted bottle and the exquisite liquor makes this whisky Top-Shelf-worthy! 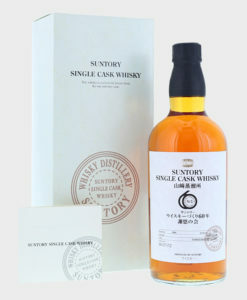 Distilled in 1960 and bottled in 2000, The Century whisky is a special commemorative dram blended by the masters at Suntory that was released in honor of the company’s 100th year anniversary. 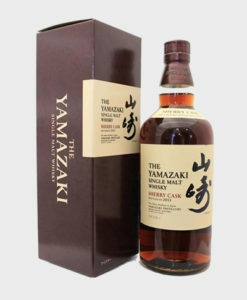 Stored in an elegant glass decanter, this 40-year-old Yamazaki pure malt makes a stunning display on our Top Shelf.